A high balance money market account that gives you a rate of interest similar to a CD but with the flexibility of a money market account. Visit our rates page for the current APY for our Max Money Market Account. A CD gives offers a fixed rate of return and is a great way to save for short-term or long-term savings goals. Visit our rates page for current CD rates. An Advantage Money Market checking account pays a rate of interest higher than most other accounts. 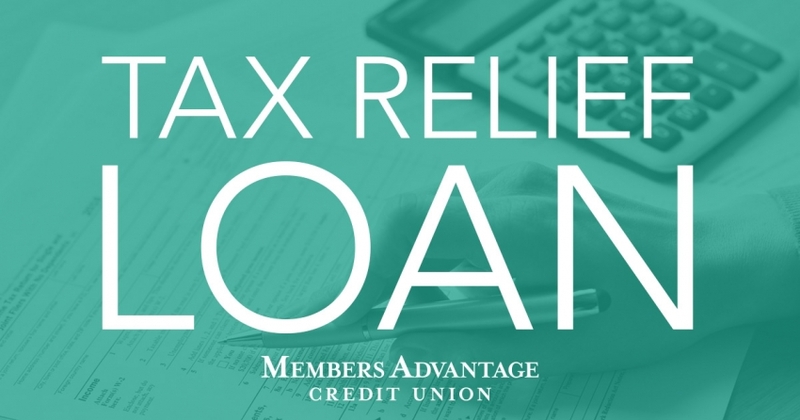 It is designed to give you a higher rate of return while still providing the flexibility and access to your money that you need.